The first review of Cannibals of West Papua has come in, by Seregil of Rhiminee at Risingshadow.net. Phil Sloman reviews Miss Homicide Plays the Flute at the British Fantasy Society website. 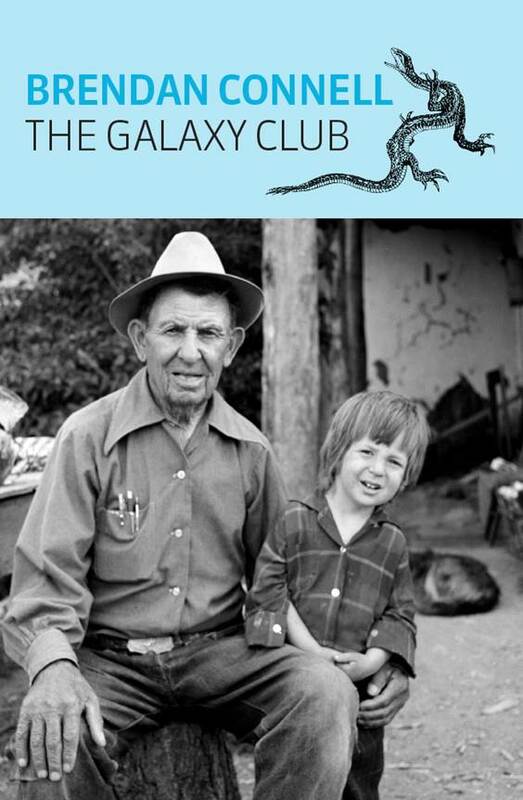 Ashlee Paxton-Turner has written a very nice review of The Galaxy Club over at Cleaver Magazine.